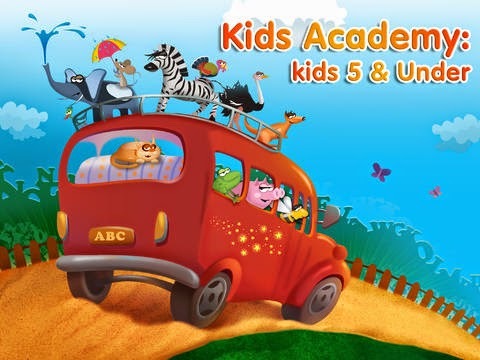 I love this app for children it's called Kid's Academy Preschool and Kindergarten learning kids games and I just love it if you have a child that is two and above I highly recommend this for them. My son has learned so much. This app teaches you how to trace and counting and the alphabet we just love this. And as you trace the numbers or letters you collect fireflies. We love this app and will continue to use this for years to come and my daughter actually love this too and she starts kindergarden this coming school year!!! This is a 5 star app for me and my family! !